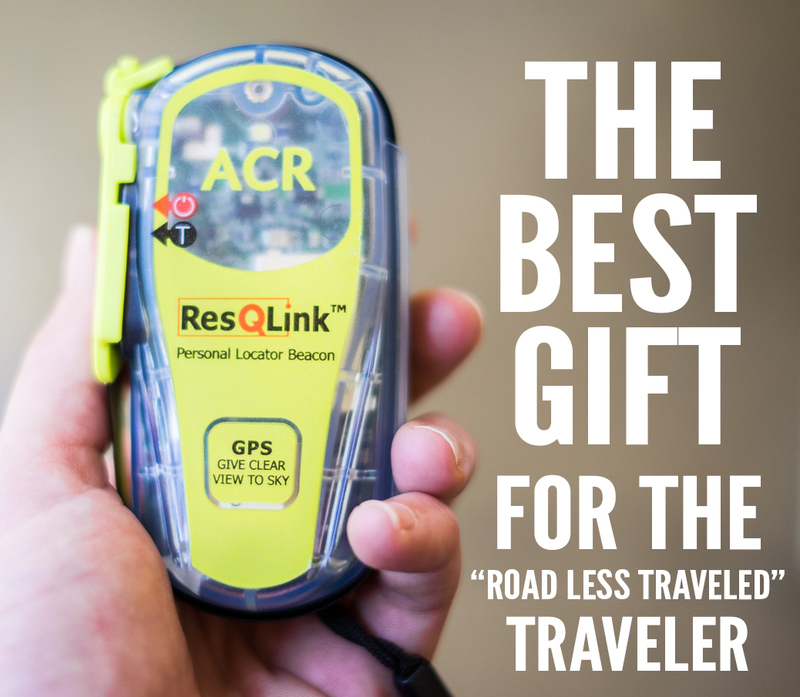 A personal locator beacon can offer peace of mind not just to the traveler carrying it, but to parents, kids, or whomever else might be concerned about the adventure traveler/thrill-seeker they know. 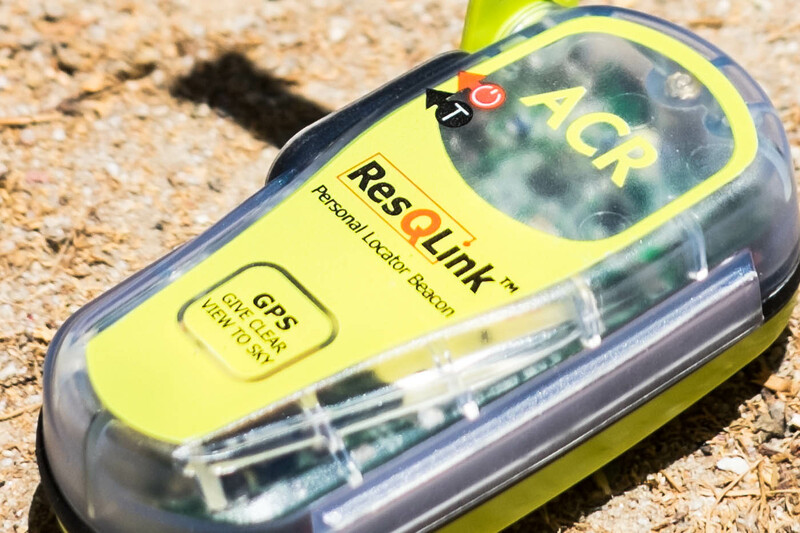 Designed for backcountry sportsmen, pilots, and anglers, if you get yourself into an epic pickle, the GPS-integrated and waterproof ACR ResQLink Personal Locator Beacon can alert search and rescue personnel in as little as 5 minutes in the continental U.S. and guide rescuers to within 100 meters of your location. 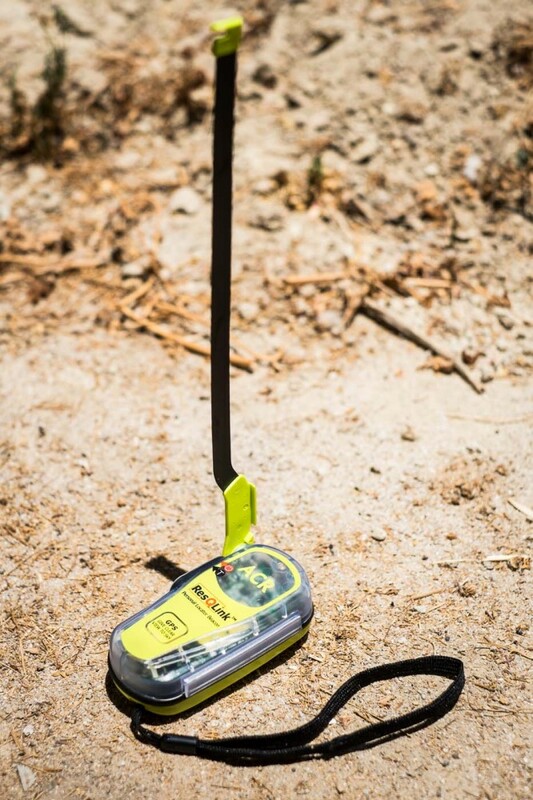 Only a small amount of research will show that this is the product of choice when it comes to personal locator beacons. 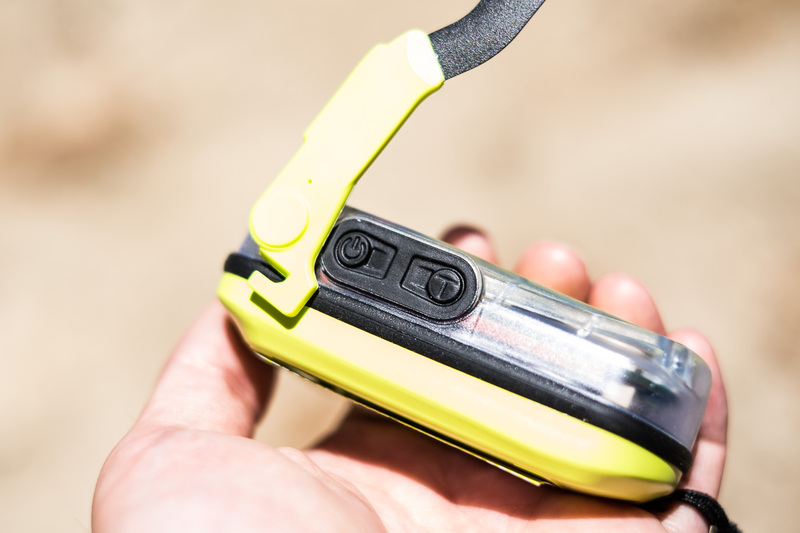 You’ll see mention of the SPOT Satellite GPS Messenger in the ResQLink’s reviews, but satisfaction ratings aren’t as high for the SPOT, and the device works a bit differently. Read the reviews of the ResQLink on Amazon, currently averaging a 4.5 star rating, here. Registration is required by law in the U.S. and most other countries, and you must re-register your beacon every two years. 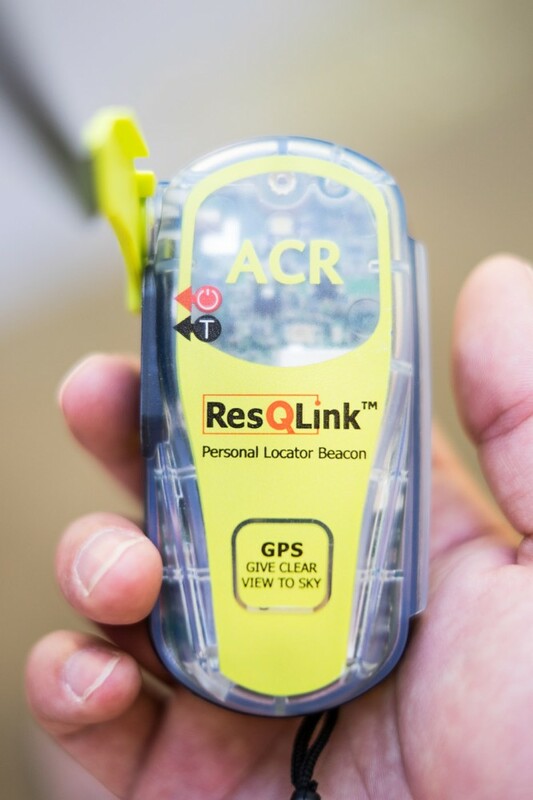 If you ever activate your beacon, your registration info is used by search and rescue teams to identify you and to help locate you more quickly by getting in touch with your emergency contacts. When you register your device, be sure to supply contact info for the people you always tell about your travel plans. Pressing the power button activates the device in an emergency. The ‘T’ button can be used to test the device. The national authority that accepts beacon registrations in the United States is the National Oceanic and Atmospheric Administration (NOAA). The fastest and easiest way to register is online at www.beaconregistration.noaa.gov. Your registration info is entered in the registration database within 48 hours of receipt, and a confirmation letter, copy of your registration, and a proof-of-registration decal is mailed to you within two weeks. In countries other than the United States, 406 MHz beacons are registered with that country’s national authority at the time of purchase. Alternatively, many countries allow online registration in the International 406MHz Beacon Registration Database (IBRD) at www.406registration.com. The below questions and answers are copied directly from acrartex.com. Q: What do PLBs do? Q: When do you use a Beacon? Q: Is there a subscription fee for beacon registration or rescue service? Beacon registration is free, and should you ever have to activate your beacon, rescue is free in most parts of the world. 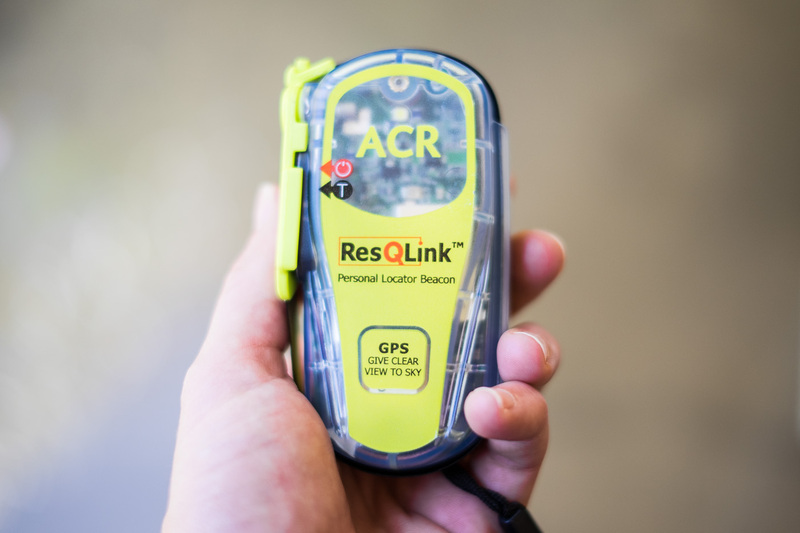 Personal locator beacons are available to purchase in the U.S. at outdoor adventure stores like REI, marine supply retailers, and the like. Locate your nearest U.S. retailer here. You can also purchase a beacon on Amazon here.